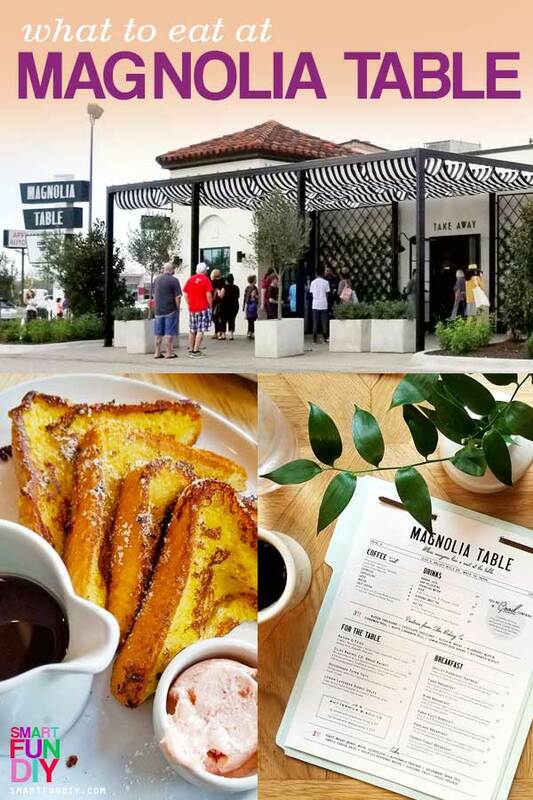 Magnolia Table Tour ... we went to the Grand Opening! 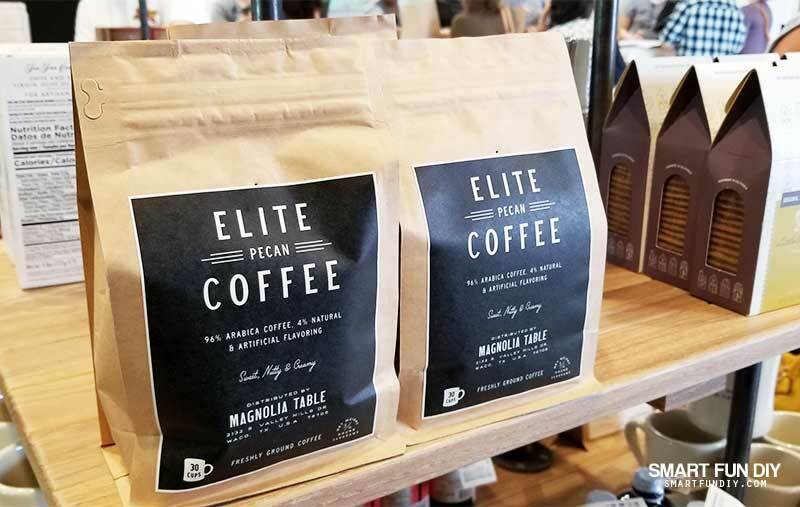 You are here: Home / Travel / Magnolia Table Tour … we went to the Grand Opening! 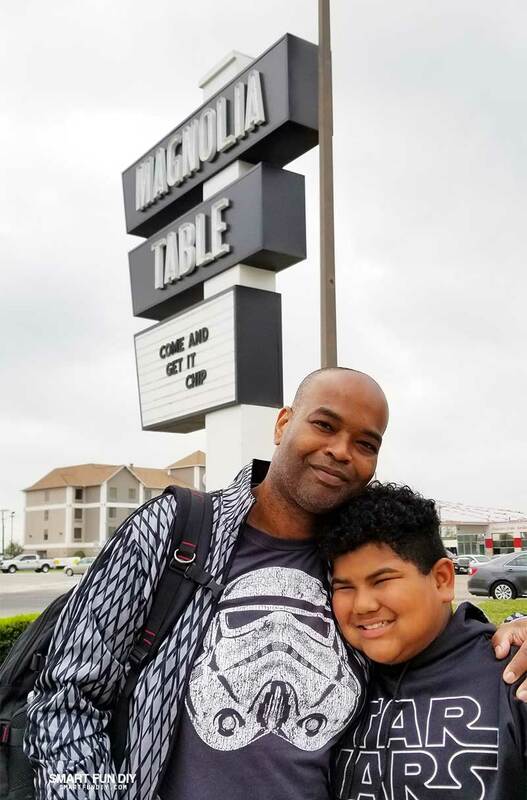 We drove up to Waco, Texas from Austin. It’s about a 1.5 to 2 hour drive, depending on how often you stop. There are lots of cool places to stop along the way from Austin to Waco and I’ll be posting about that soon. 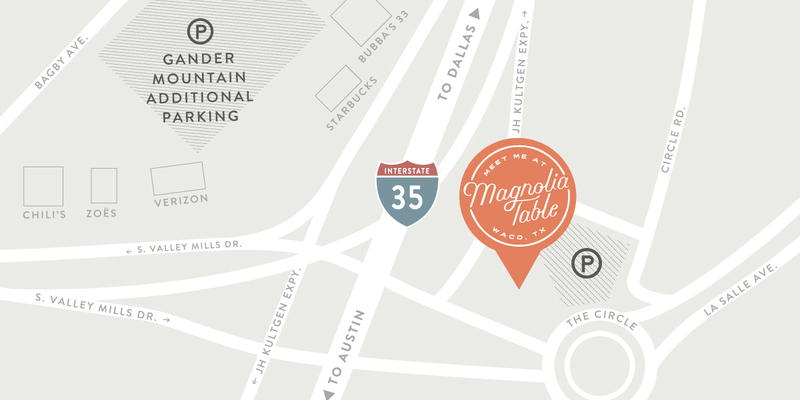 Magnolia Table is situated right off I-35 in the famous traffic circle in Waco. About six years ago, the kids and I took a road trip from California to Texas and back, and we stopped right there at that very circle. A burger and shake shack, called “Health Camp” caught our attention with their cheeky roadside billboards so we had to stop. Health Camp is still there but the dirt lot and abandoned building behind it have now been restored into Magnolia Table. 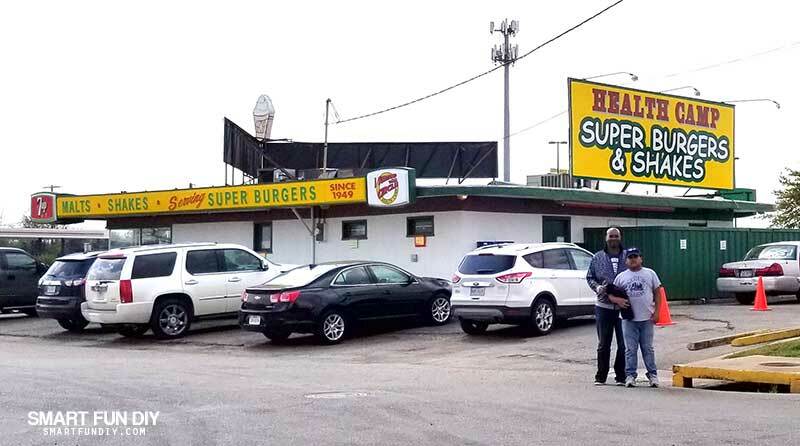 Previously, the building was a famous chain diner called “Elite Diner”. 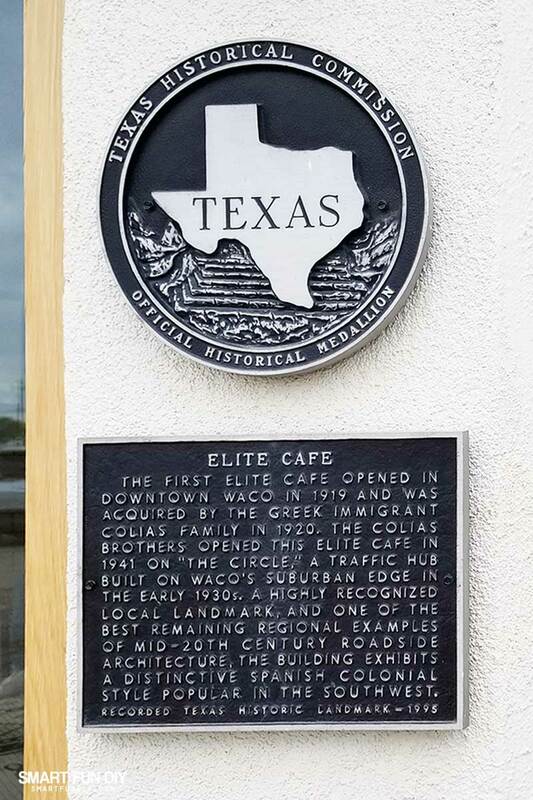 There’s a plaque on the wall, right near the entrance of Magnolia Table, explaining the history of the building and the previous diner restaurant chain. Chip and Joanna restored the building to even better than its original glory and opened Magnolia Table inside. Magnolia Table had a few special touches just for the Grand Opening. 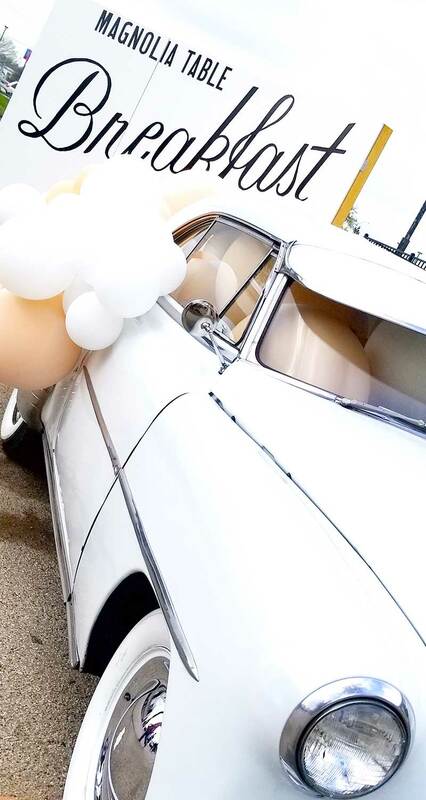 There was a vintage car with pretty peach and white balloons near a photo backdrop with the Magnolia Table logo where you could get a photo. These won't be there all the time but they may be doing special events in the future. 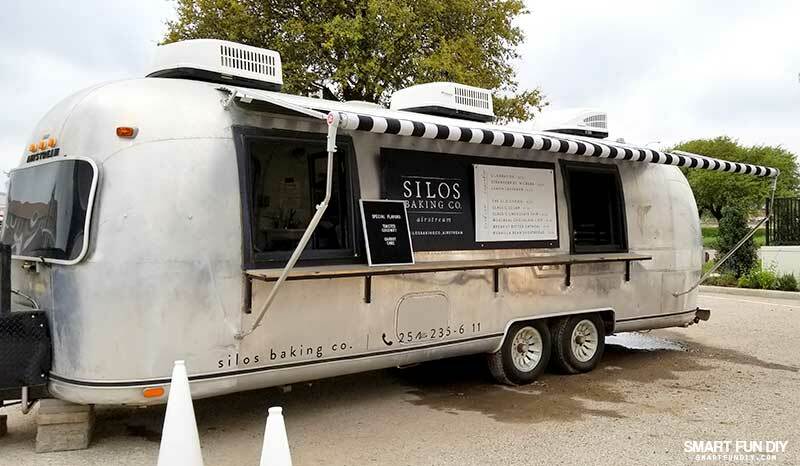 They also had an Airstream trailer serving cupcakes from the bakery at the silos. 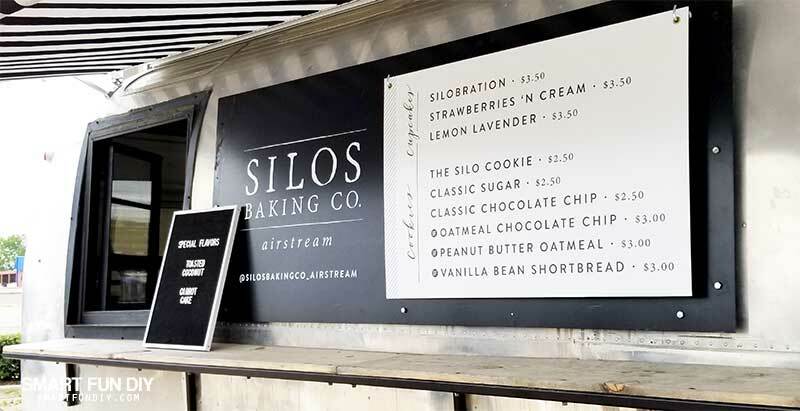 Had I known the line at the bakery at the Silos was going to be no less than 100 people deep the next 5 hours, I would have grabbed a cupcake here! 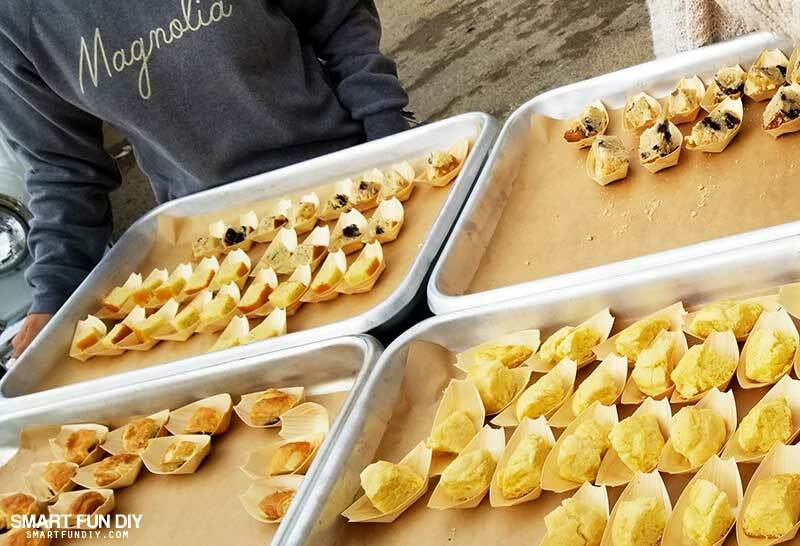 And finally, they had samples of baked goods for us to try, including Jo’s cornbread and an excellent blueberry coffee cake. 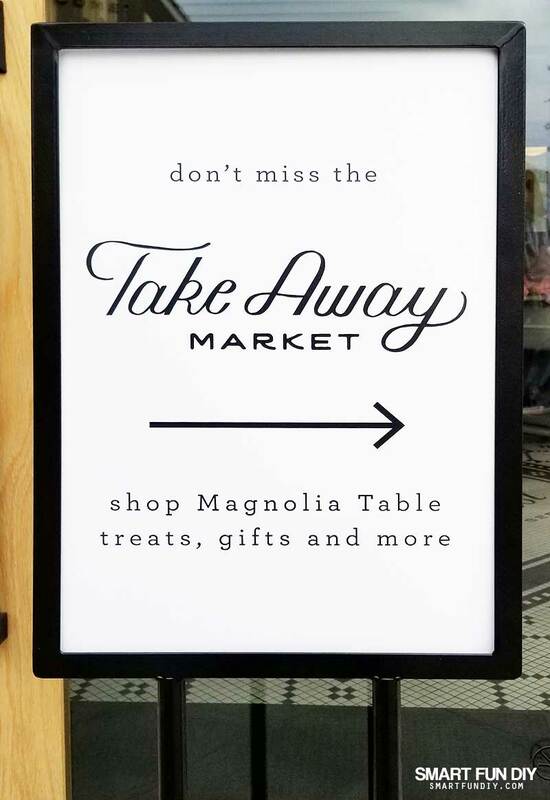 While we were waiting for an opening at Magnolia Table, we stepped into the Shop and Take Away counter. 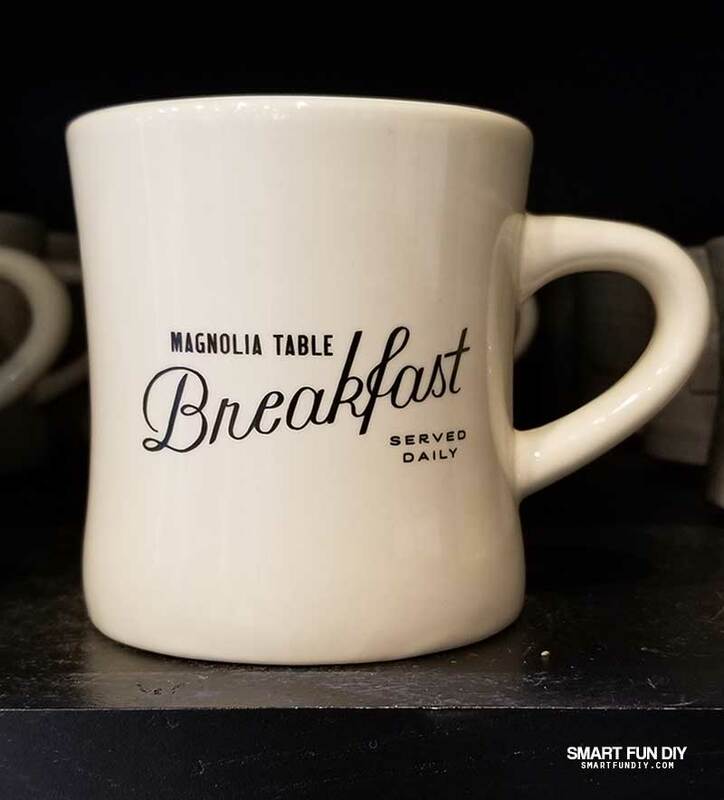 TIP: Put your name in early for a table at Magnolia Table. 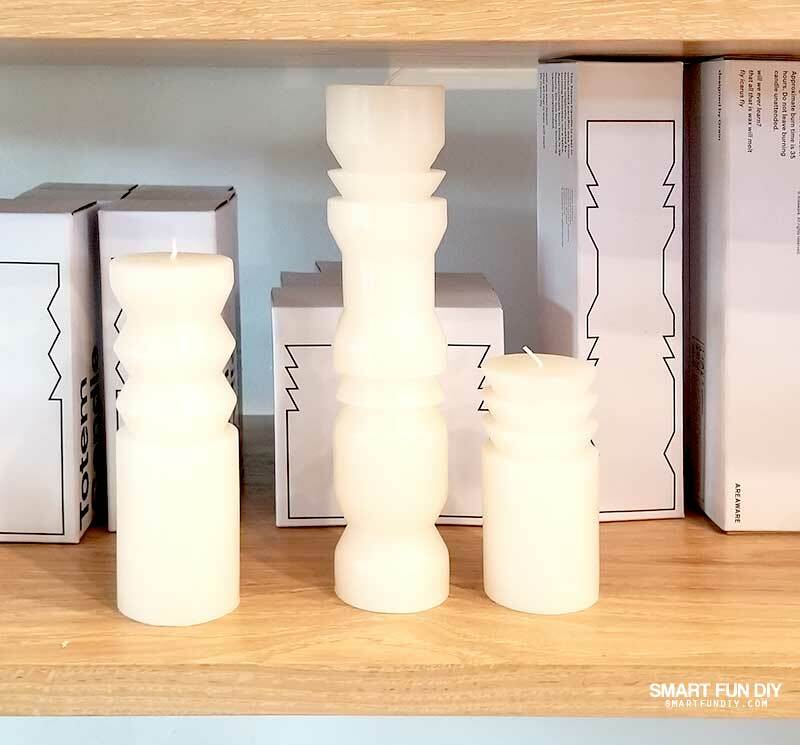 While you wait, check out the shop and grab some souvenirs for the family! Staff greet you at the door with samples of the delicacies they're selling, such as English shortbread cookies. All of the staff wear these pretty blue ticking aprons and olive green sneakers … and this mosaic on the floor welcomes you right at the door! Inside there is a gift shop and a counter where you can order “take away”. 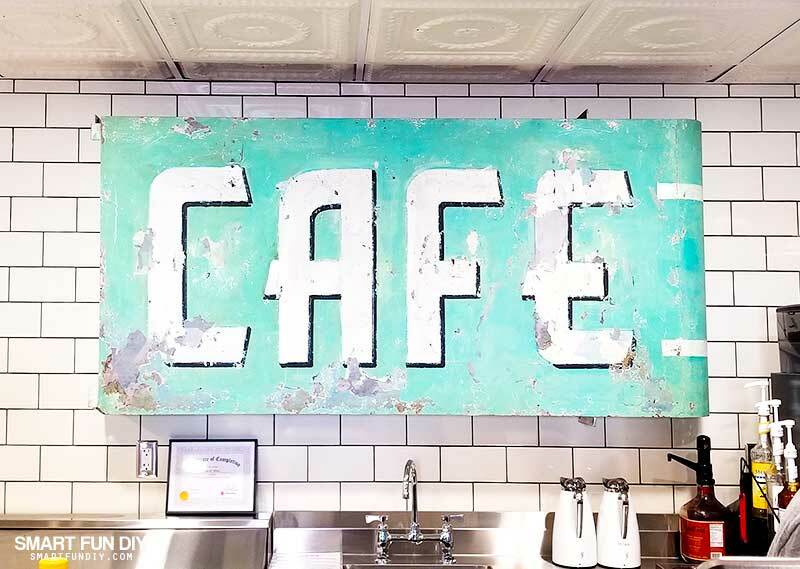 Though it's not original to the building, the staff told me that Jo picked up this great “cafe” sign while on a vintage treasure hunt. 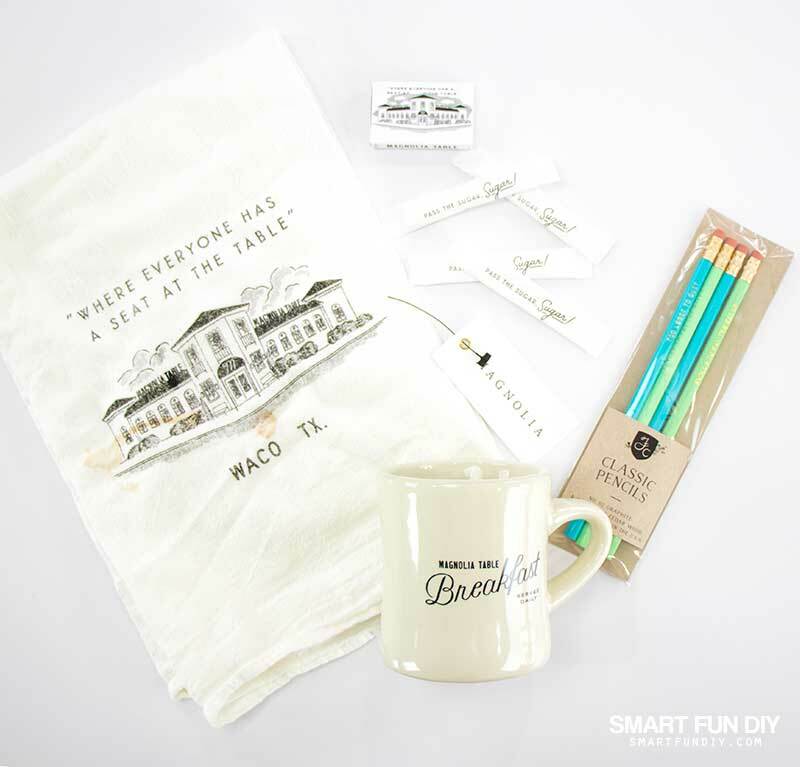 The store is filled with all kinds of Magnolia branded souvenirs and gifts you can buy. 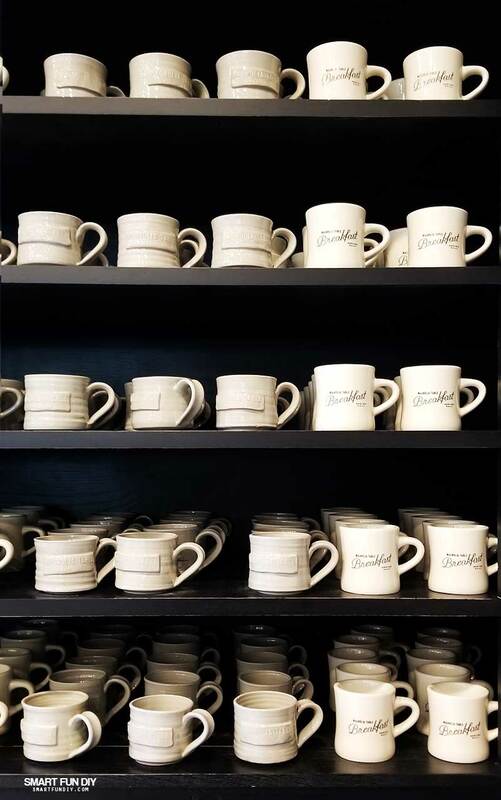 There are 3 coffee mugs, including two designs they use in the restaurant plus an earthenware design. Keep reading to enter to win one for yourself! 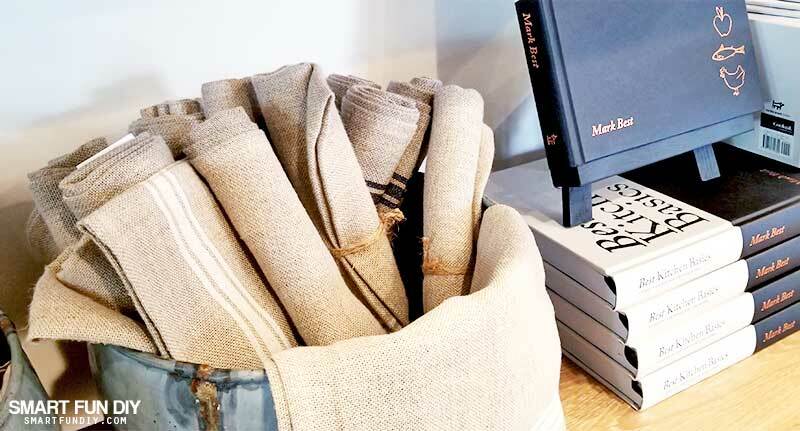 The shelves are filled with decor items and housewares all selected with the same farmhouse aesthetic we expect from Joanna Gaines. There are several designs of cute tea towels (I also got one of those to give away!) as well as pot holders, aprons, and table linens. 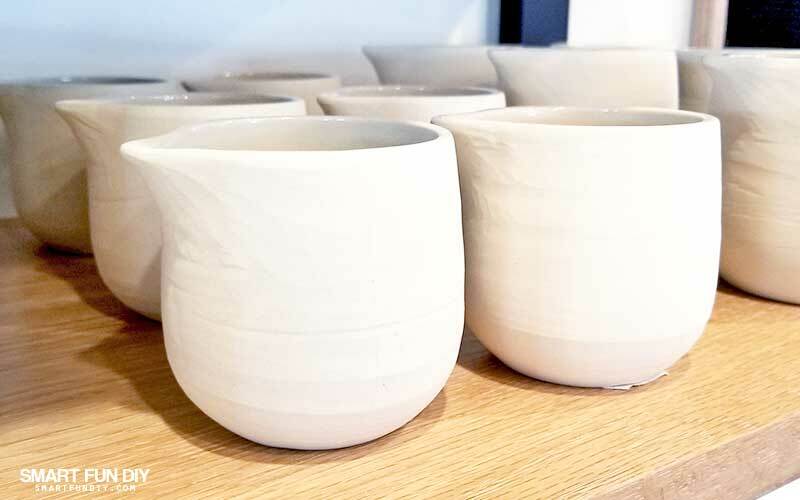 There are stone ware dishes and servingware that looks like those featured on the Fixer Upper show. 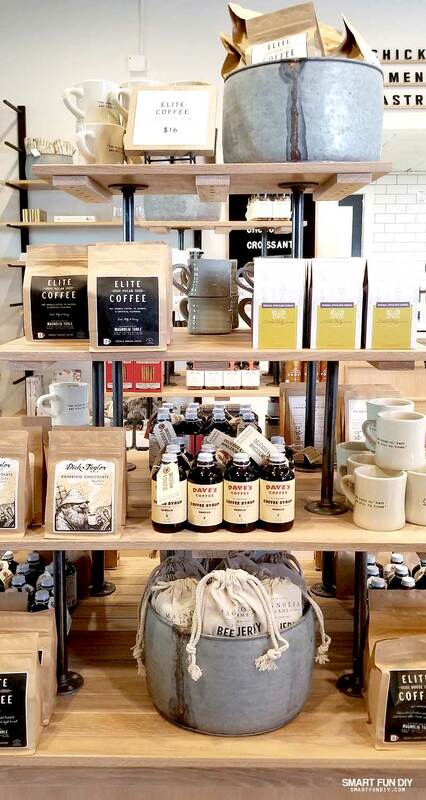 You can also pick up packaged and imported cookies and teas as well as the house coffee and pecan coffee. We were served the pecan house coffee in the restaurant and it was so yummy! We also picked up a hat for Matthew from the selection of soft cotton hats and t-shirts also in the shop. 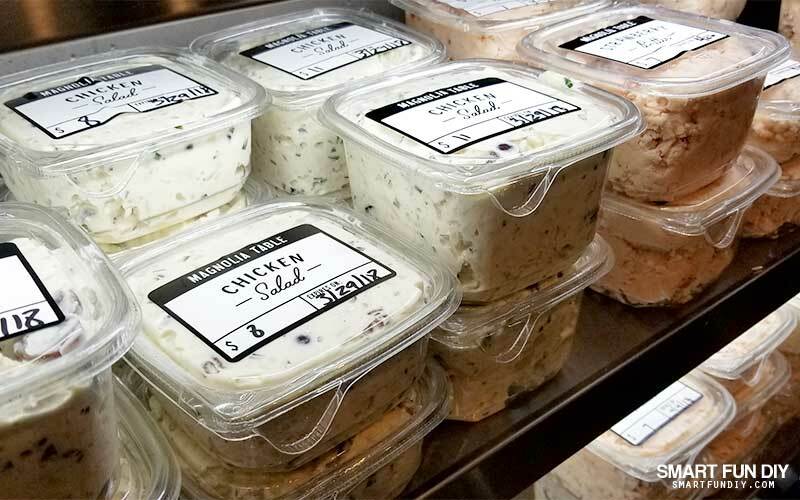 There are limited options in the Take Away area, such as pimento salad and other prepared foods. You can also order at the Take Away counter. Grab a cold Magnolia water or chilled juice from the cold case. Before we went into the restaurant, we asked Taylor, on the staff, what she recommended we order. We got exactly what she told us and it was all a home run! 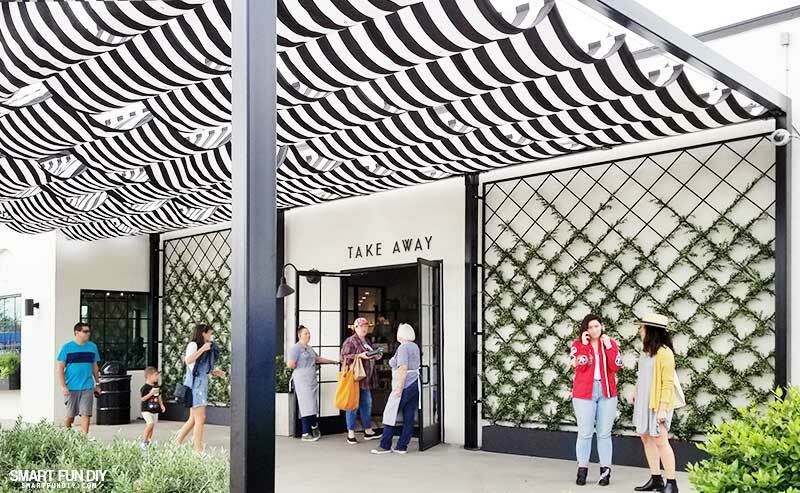 When you enter, there is a beautiful metal sign on a wall of subway tile. 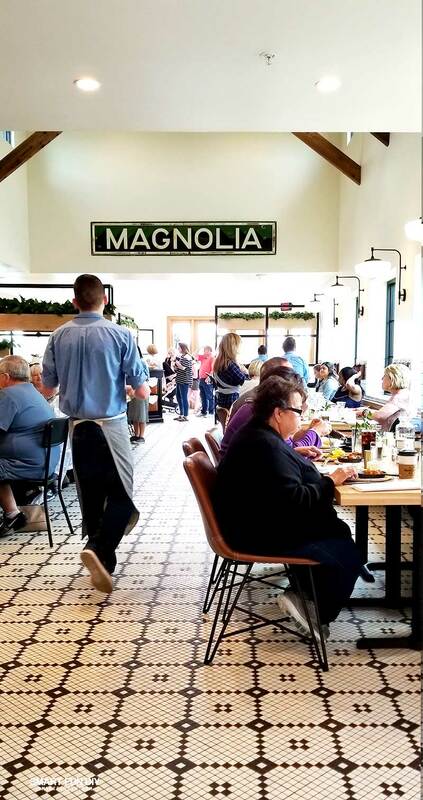 Did you know that Magnolia Table employs over 200 people? 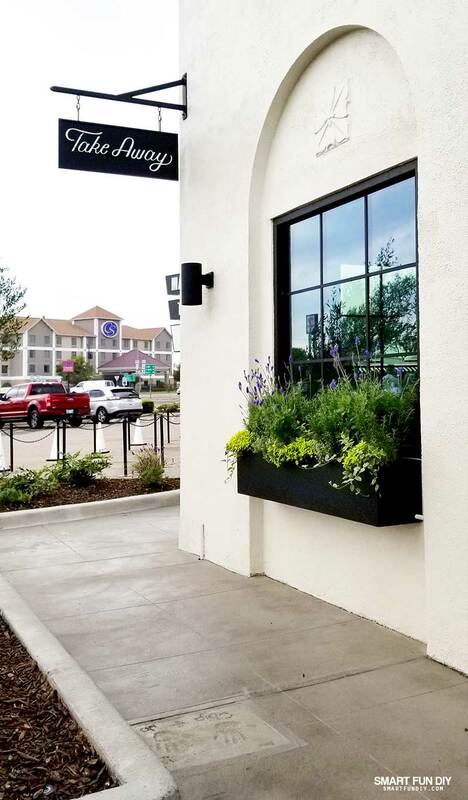 The servers and staff were so attentive … I think they thought of every detail in this place! 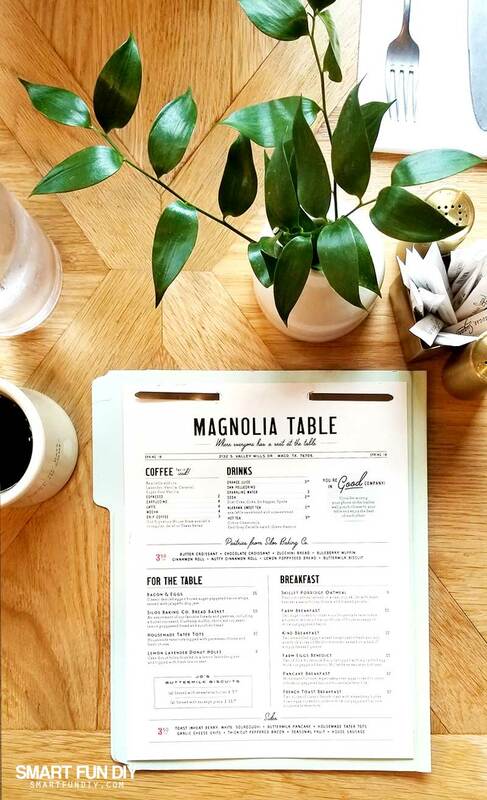 The menus come in a mint green file folder and have a vintage feel to them. 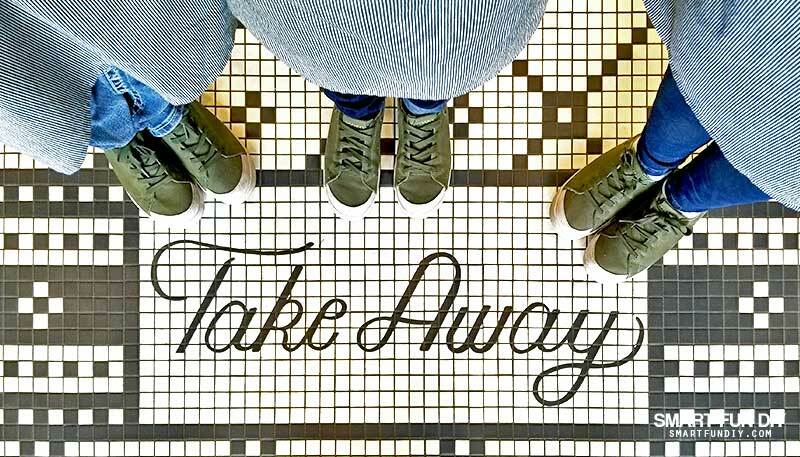 We actually took these to go. But I had one sample while we were still at the restaurant and they are light and delicious. The citrus balances the delicate lavender flavor and the sweet icing is the delicious cherry on top! 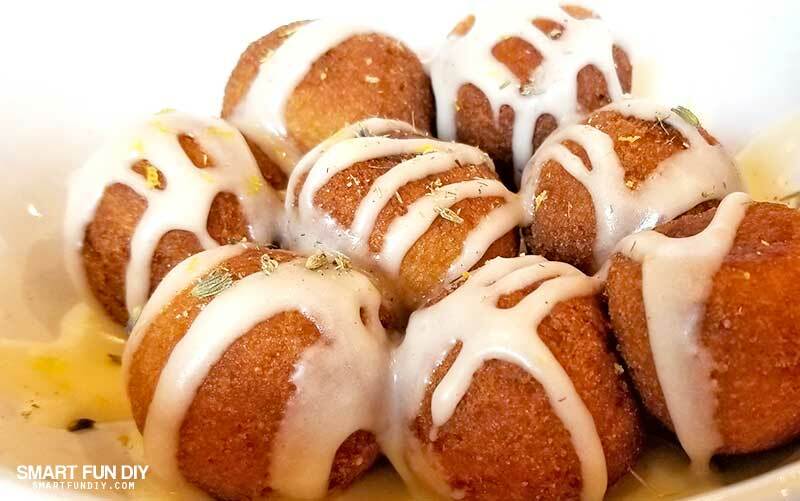 These are delish with coffee or as an afternoon snack. Yes, we did eat them ALL later in the afternoon. 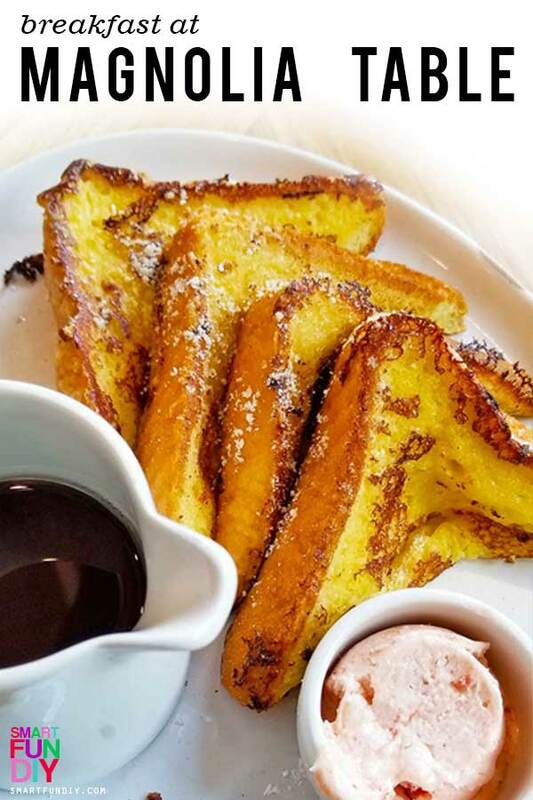 Taylor said we had to get the french toast. 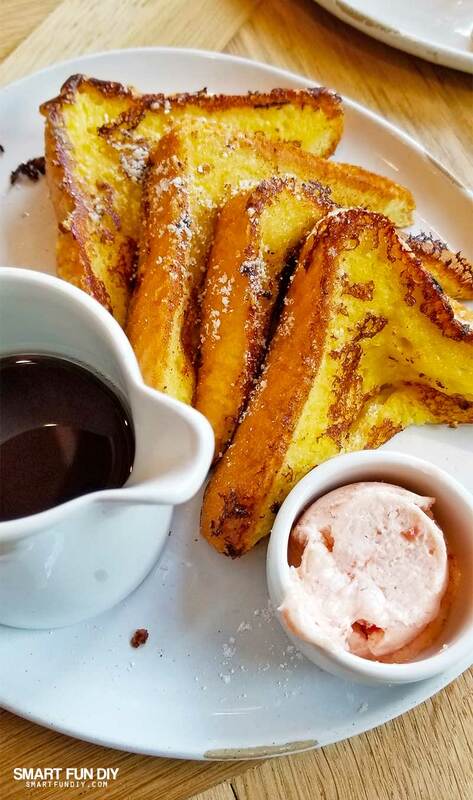 I’m not usually a fan of french toast but this fluffy french toast with strawberry butter and warm maple syrup was incredibly delicious. Plus it came with bacon, scrambled eggs, and homemade tater tots. Everything was delicious except the tater tots. They looked like they would be tasty but they were not a hit. We noticed that other diners near us also avoided finishing off the tots. Sorry Chip and Joanna, these were a miss! 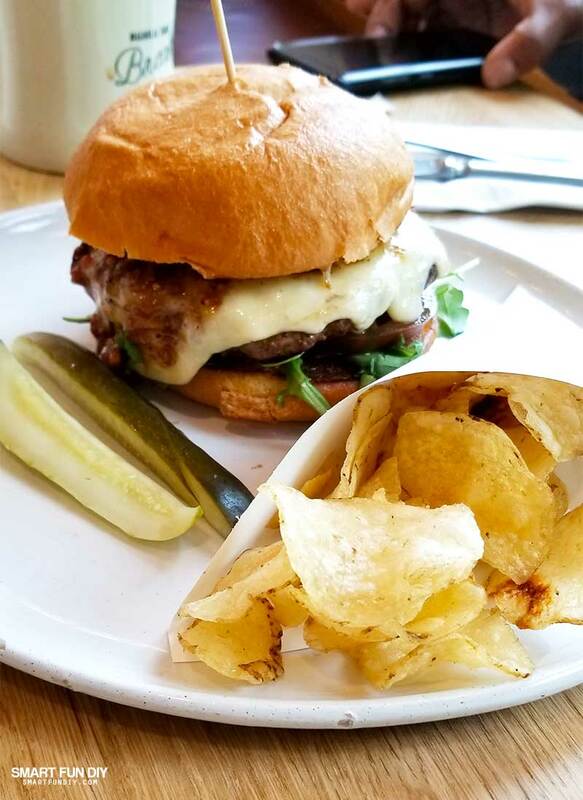 This burger was absolutely perfection. The beef was perfectly seasoned and cooked. The bun was topped with a slice of heirloom tomato and arugula. It was served with a paper cone of potato chips and two pickle spears. My husband Xaver and I split the burger so we could each try it; it’s like it was made for sharing! Imagine Moons Over My Hammy but better; a flaky soft croissant topped with scrambled eggs, ham, and cheese. I didn’t get to taste it because Matthew ate the whole thing by himself. I didn;t even get a good photo of it. I guess it was good (LOL). The coffee comes in the same diner style coffee mugs you can buy the Take Away Market. 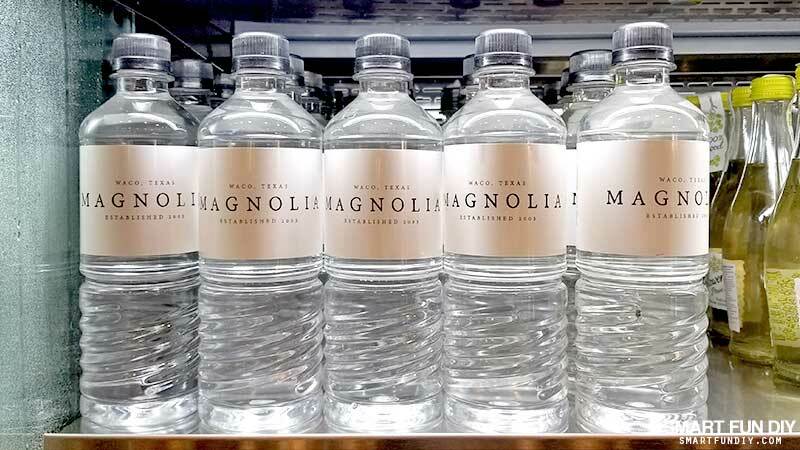 The water comes in a milk bottle with “Magnolia Table” screen printed on the side in mint green. And of course Xaver could not pass up the chance to order a sweet tea! 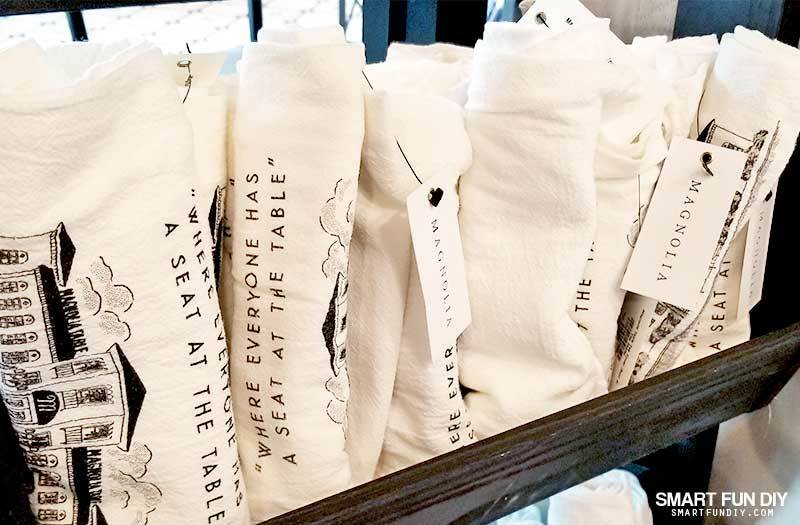 Even the napkins are a soft cottony paper with the Magnolia Table logo letterpressed onto the bottom. Every detail is attended to and considered! 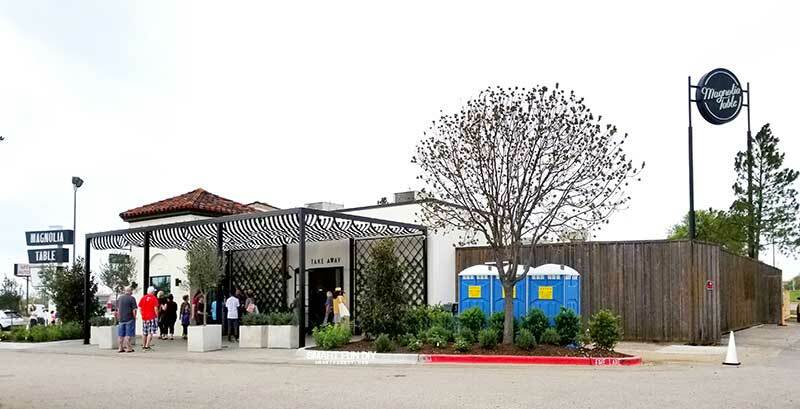 As you’d expect from Joanna Gaines the decor was farmhouse all the way through. The walls either had white subways tile or shiplap halfway up. The seating was a warm tawny leather with lots of cushion for comfort. 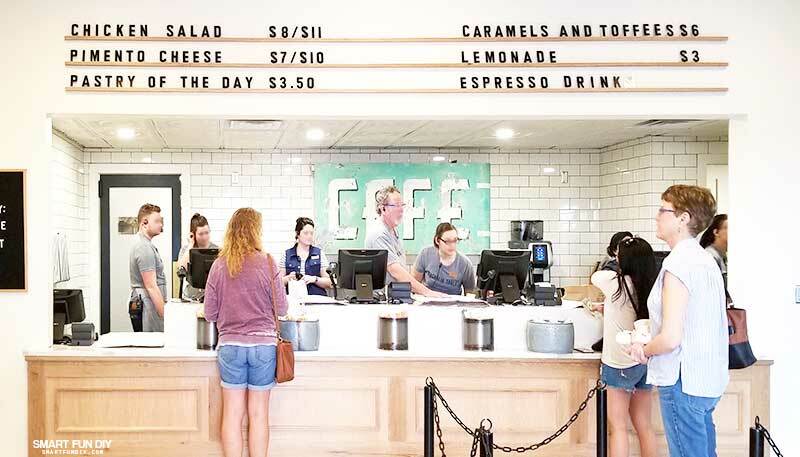 Leather pockets hang from the walls with a note on the menu encouraging guests to drop their phones in the pickets and have discussion with their companions. The bathrooms are large and spacious, with white subways and black iron details. 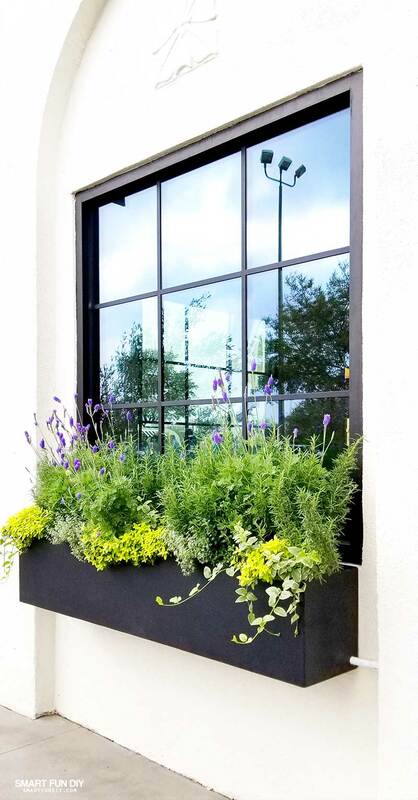 And every single window has a window box brimming with beautiful flowers and greenery. 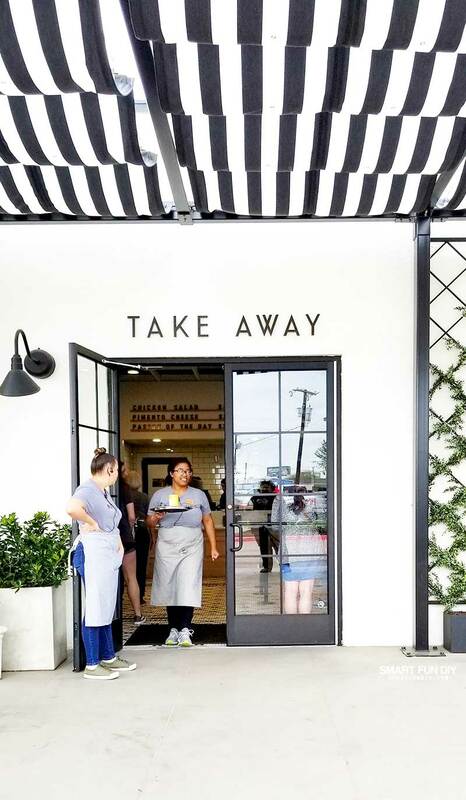 Yup, if Joanna Gaines decorated a restaurant, this would be it! Can you spot Chip and Jo's handprints in the concrete walkway? 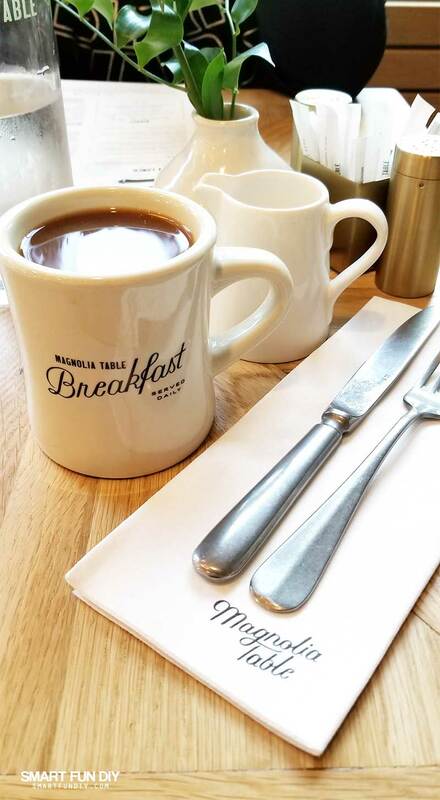 When’s the best time to go visit Magnolia Table? 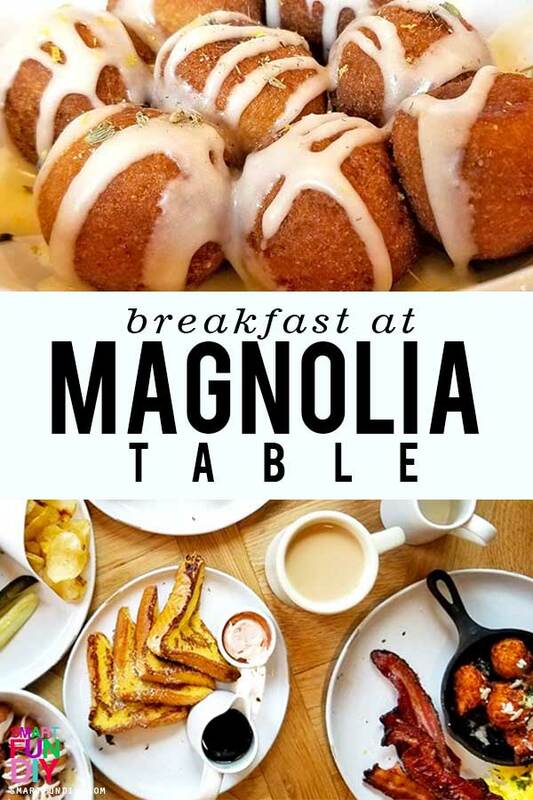 When I posted about visiting Magnolia Table on social media, all of the comments were about the best time to arrive; everyone said to get there early. So when I woke up later than I planned, I was a little sacred about the wait! The restaurant opens at 6 am daily and I was planning to arrive around then. That meant leaving Austin no later than 4:30 am. I think my husband sabotaged my plans! 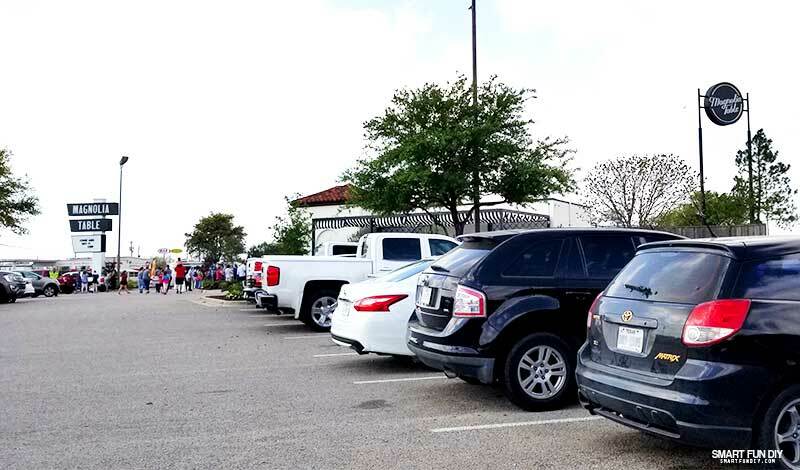 At any rate, when we arrived in Waco around 9:30 am, the wait time to get a seat at Magnolia Table was only 45 minutes. I am super glad I made the trip. And I hope you enjoyed our review and the video tour!! Want to see more fun travel ideas and destinations like this? FOLLOW this Pinterest board! 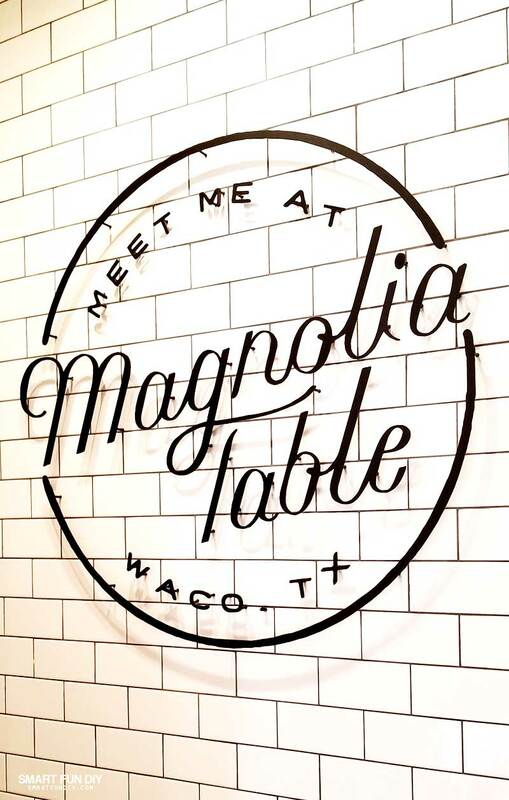 Have you been to Magnolia Table? Tell us all your tips in the comments! I’d love to know more about the other menu items as well. 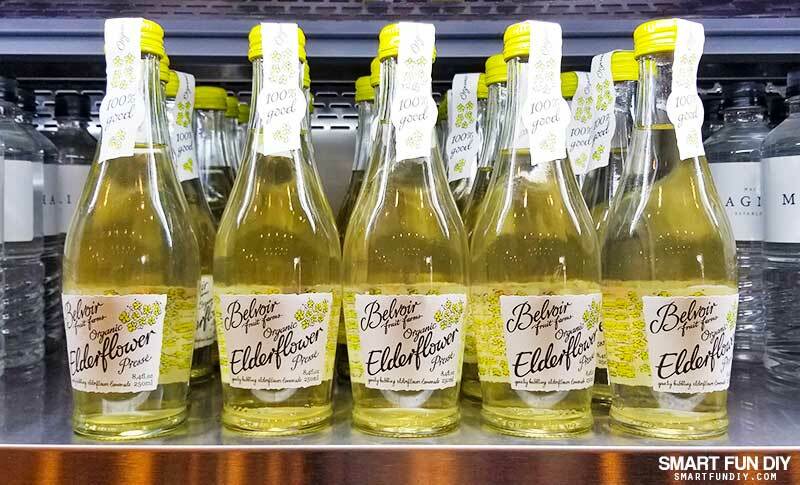 And, as promised, I picked up a little something special in the shop for you! 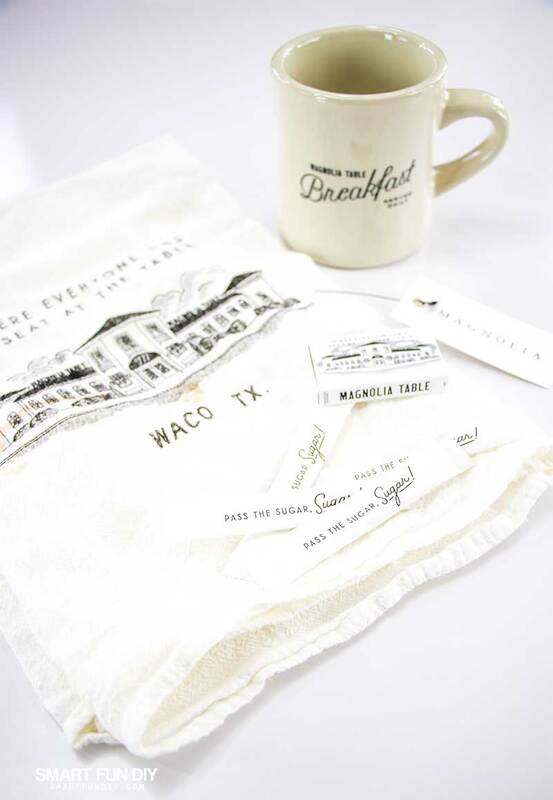 Enter here for your chance to win a Magnolia Table tea towel and coffee shop style coffee mug with Magnolia Table branding. 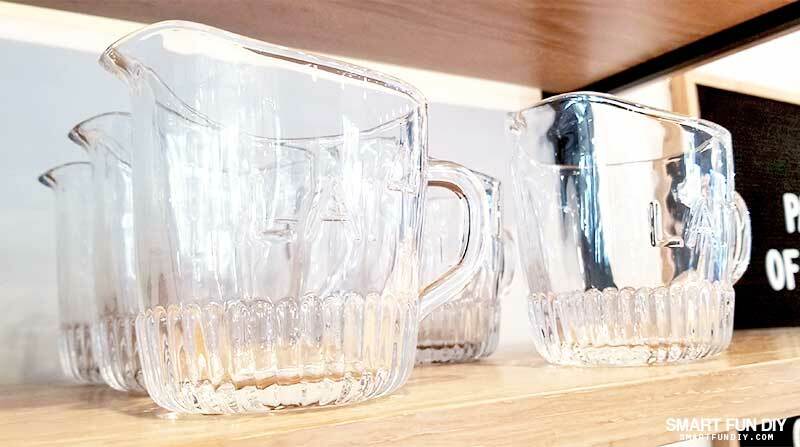 I got one of these coffee cups to use at home, I loved them so much! We grabbed a few sugar packets and a box of matches too. PLUS, I added these cute pencils from a conference I went to in Austin. Thanks for the tour?. I would really love to go there one day. What great timing- you got to catch that experience right away. I bet it was great- thanks for sharing. Patty B.
I was in Waco to visit my daughter and grandson on March 18th but didn’t get to stop in here. 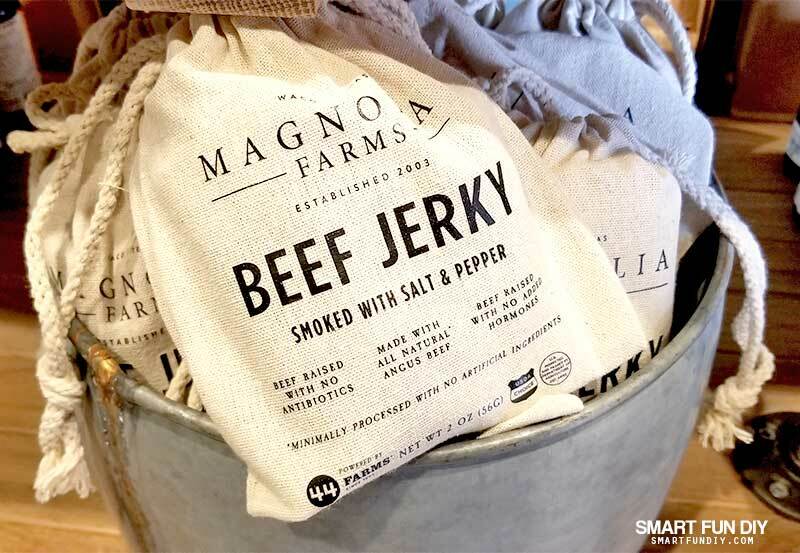 I am going to be moving to that area in about August so you can bet I will be eating at the Magnolia Table soon. Thanks for the tour! 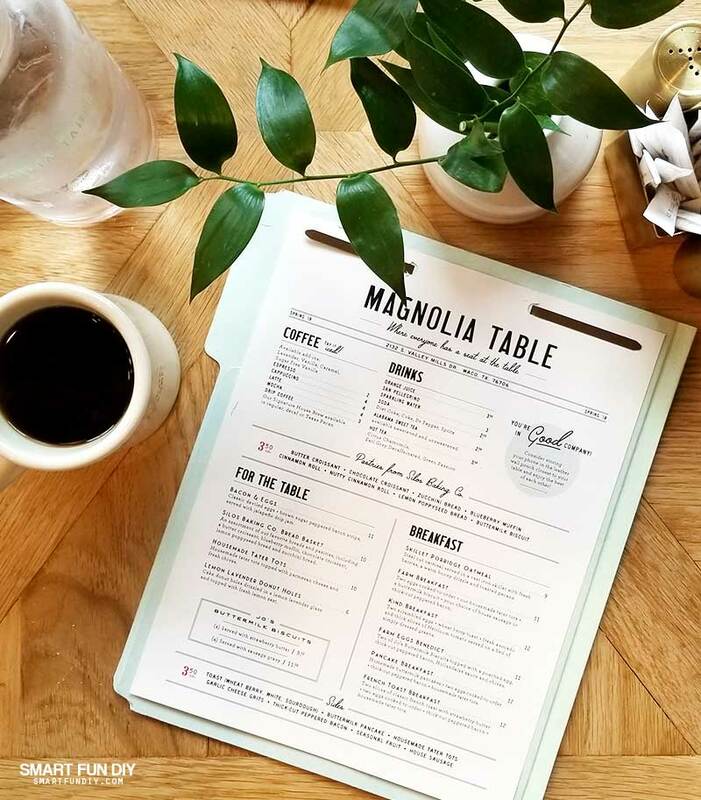 I like the new Magnolia cookbook, and their restaurant looks fabulous! 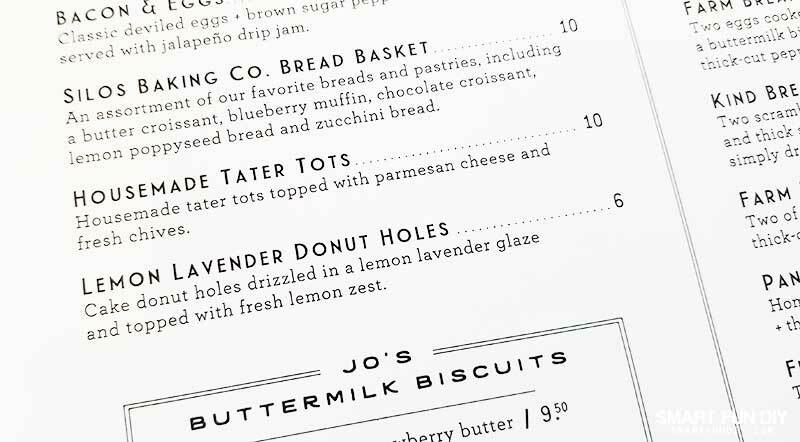 I wonder what was wrong with the tater tots? How fun! 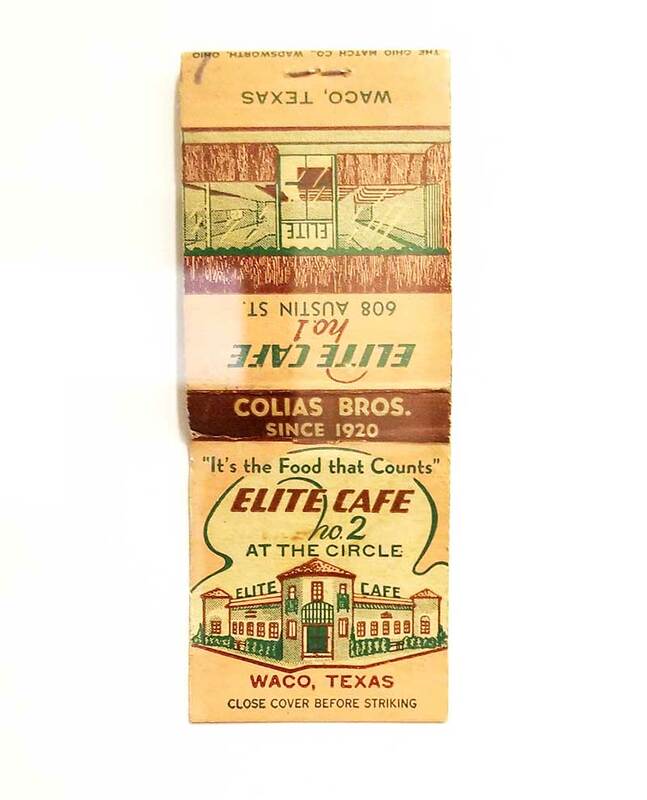 We were in Texas in March and visited the silos, but not the restuarant. Thanks for sharing with SYC. What an amazing place, Jennifer, and what a wonderful road trip you took to get there! 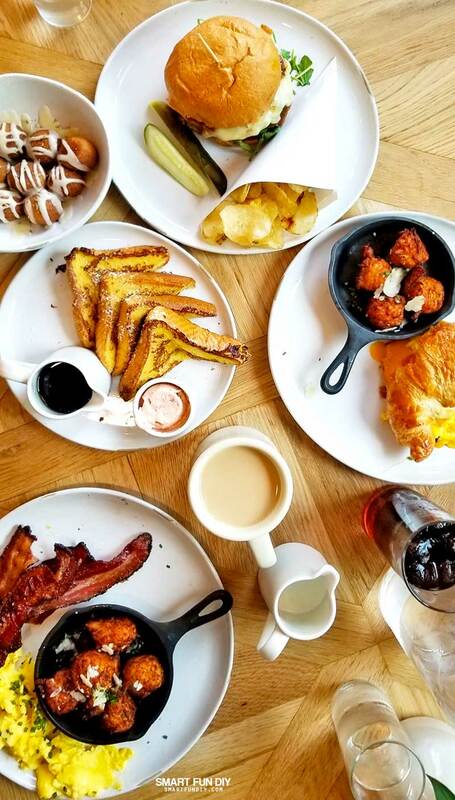 The breakfast looks quite simply amazing (shame about the tater tots but the rest looked fantastic!). I’ve recently discovered the Magnolia Table, and am really enjoying the magazine etc. (It hasn’t really hit the UK yet, but I’ve seen things on our visits Stateside.) it’s definitely somewhere I’d like to visit as well. Thank you so much for sharing, and for being a part of the Hearth and Soul Link party. Pinning and sharing this post! 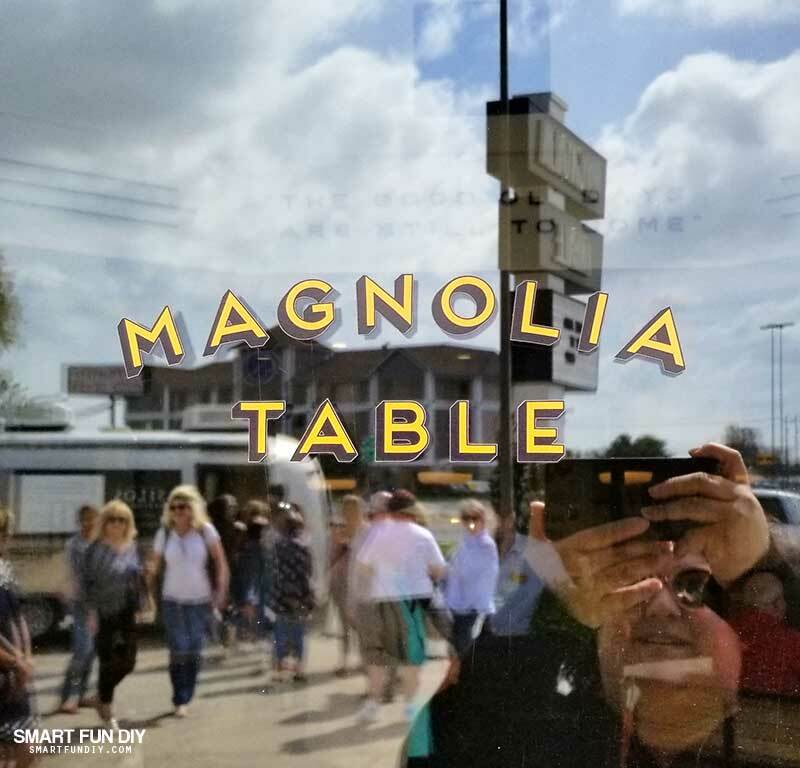 what’s the name of the back ground music & band being played on the video of the opening day of the Magnolia table?